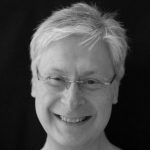 John studied at the University of York and the Guildhall School of Music and Drama, and now has a flourishing career as a soloist, accompanist, coach and teacher. His recordings on the Clarinet Classics label have been acclaimed by BBC Music Magazine, the Sunday Times and Gramophone. In 2014 he featured as piano soloist on the soundtrack of the major ITV series ‘The Great War: The People’s Story’ and in 2015 he gave three performances of Rachmaninov’s Second Piano Concerto. 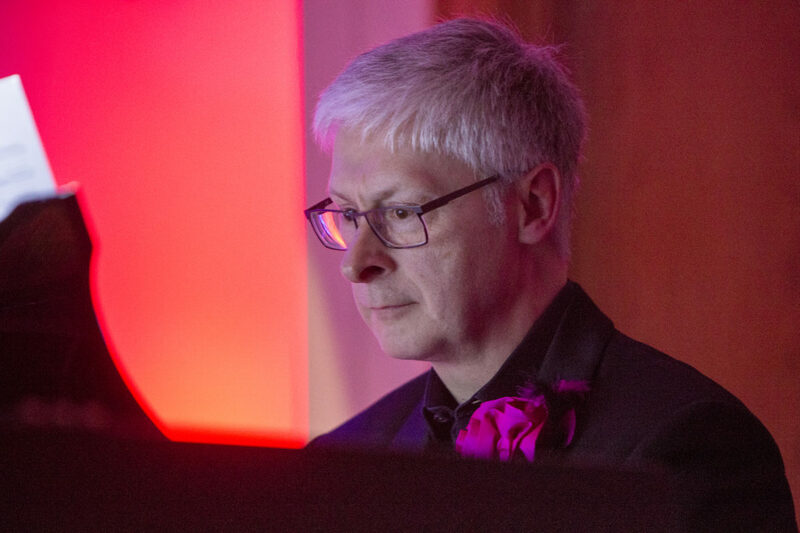 Other recent performances have included Grieg’s Piano Concerto, Gershwin’s Rhapsody in Blue, and Mozart’s Piano Concerto K449 at Aberystwyth MusicFest, where he is co-director of the annual Classical Vocal Course. 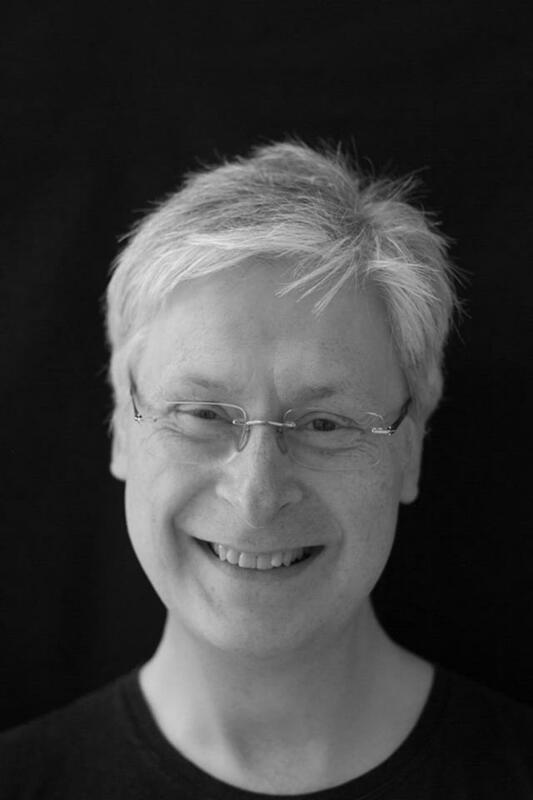 John joined the Pink Singers in 2011, and has travelled with them to Iceland, India, Ireland, Portugal and the Netherlands. He performs regularly with singers and instrumentalists, coaches the next generation of British musicians at the Guildhall School of Music and Drama, and is a teacher and accompanist at St Paul’s Girls’ School.